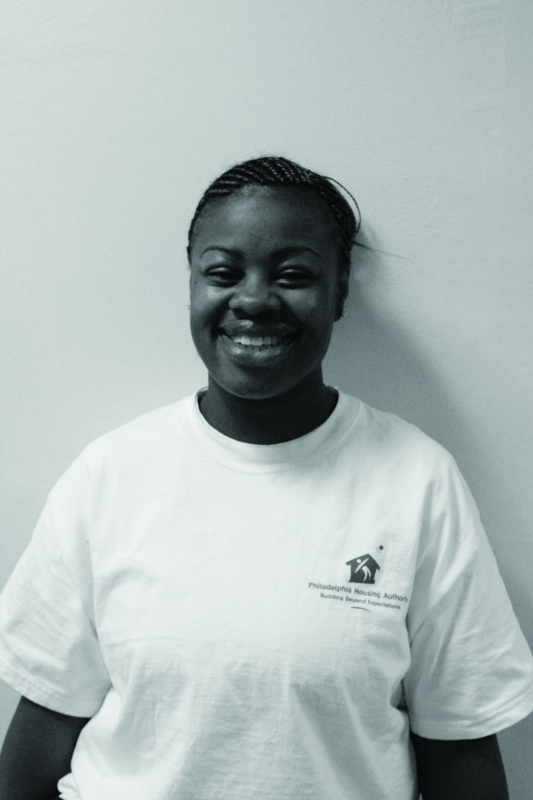 -Bianca, YouthBuild Class of 2010 – Pre-Apprenticeship student with the Philadelphia Housing Authority and current YouthBuild volunteer. Your gift will help a young person create change and become a leader in their community. Please contribute to our Annual Giving campaign today!